Businesses require many things to survive: passion, dedication, planning — just to name a few. However, even if you’ve got everything else on the list, your business isn’t going to make it without healthy financials. You may be totally focused on making a difference and accomplishing something of real substance, but at the end of the day if your financials fall apart, so will your business idea. We’re here to touch on the three pillars of managing business finances – business bank accounts, accounting software and business credit cards. Make sure to use the links in each section to navigate to our top provider reviews, or to head directly to our favorite providers’ websites. Enjoy! 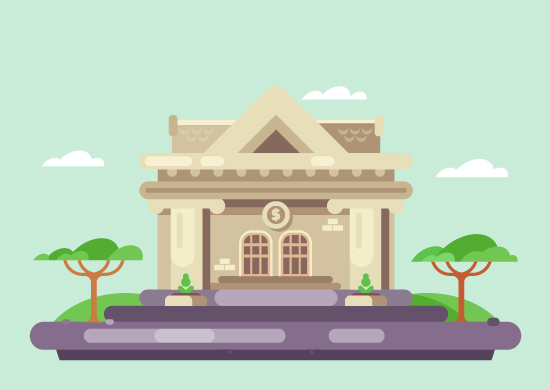 Choosing a bank to trust with your business finances is no easy matter, and there are tons of options out there between local, state and national banks and credit unions. It’s all about finding a bank that meets the criteria you’re seeking, whether that’s excellent customer support, sophisticated online banking or national ATM accessibility. Where you choose to bank can make a huge difference in your business’ overall profitability (among other things), so it’s important to invest a decent amount of time and research before settling on one. Learn more by visiting Capital One, our #1 choice for business banking. If you’d like your company to have increased financial flexibility and good rewards, consider a business credit card. Many major financial institutions like Capital One offer convenient cards for entrepreneurs, and some of them offer great rewards too. A business credit card can provide your company with cashback, airline miles or points to spend as you choose. By charging to your card instead of using your business checking account or debit card, it’s easy to take full advantage of these perks. 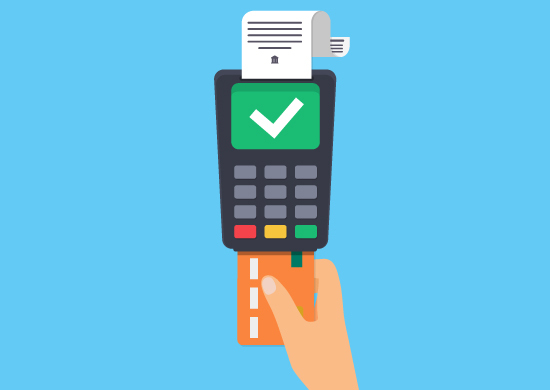 To expand your company’s financial horizons while building your business credit, check out our comparison guide of the top business credit cards. Or, you can get started right now with Capital One Spark Cash for Business, our personal favorite card. When it comes to accounting, the vast majority of entrepreneurs can benefit not only from the help of a trained professional, but also that of modern accounting software. Software like Xero automate pretty much everything for you and provide detailed reports to keep you on track. Even if your accounting needs are super-simple and you’re not planning on hiring a full-time accountant, we still advise investing in one of these programs to help you manage your financials like a pro. Check out our top accounting software ranking below to learn about our favorite providers, or head straight over to Xero, the most user-friendly accounting solution on the market. 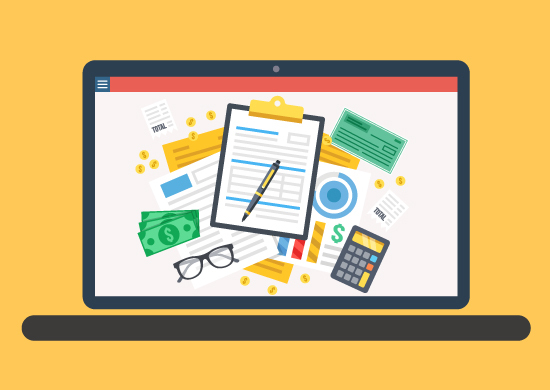 Filing business taxes can be a huge headache for entrepreneurs, but there are several business tax software options available to assist you. 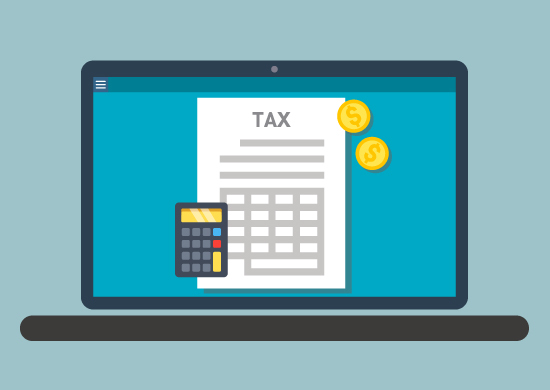 You’ll need to decide which of these software solutions can best help prepare and file your company’s taxes, while also weighing the costs of these various options. Each business tax software program can save you hundreds over hiring an accountant, but they each take different strategies to do so. Some are better for serial entrepreneurs, some are more convenient, and some simply offer the lowest prices. 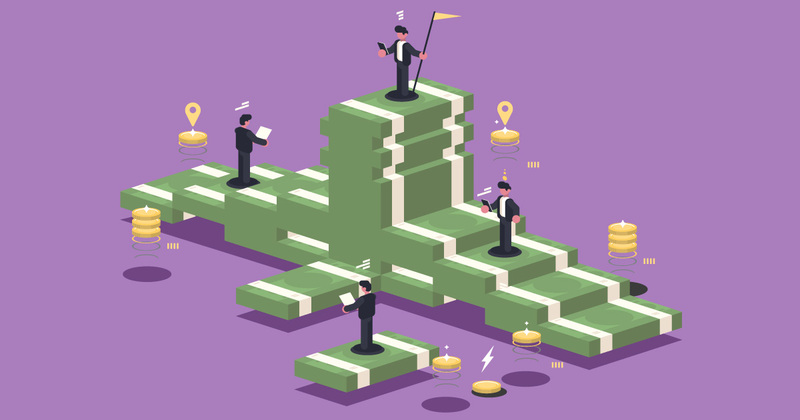 The buttons below will take you to our guide of the top business tax software products, or you can jump straight to our top pick, TurboTax Business. Being able to effectively communicate the problem you’re solving for customers, and the specific way you’re going about it, is absolutely essential to crafting a quality business plan. Before moving forward with anything else, make sure you nail this. Who is your ideal customer or user? Again, this is all about specifics. You need to be able to describe exactly who you’re targeting, considering age, gender, income level, geographical location, and any other relevant factors. This will allow you to create a powerful brand voice, better focus your marketing efforts and narrow the playing field. What is your product or service bringing to the table that no one else has? What about you and your team (if you have one) — what truly distinguishes you from the competition? How will you handle promotion/marketing? This gets complicated fast, so keep it as simple as you can in the early stages. The most important thing for you to do right now is find out the most effective marketing channels for your industry, as well as what your ideal customers are most responsive to.